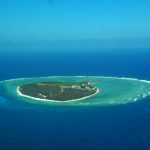 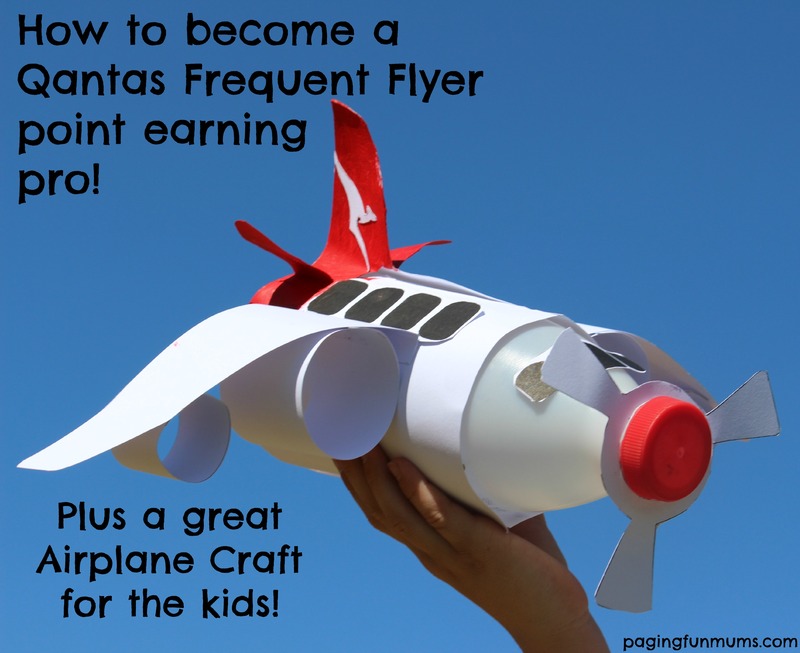 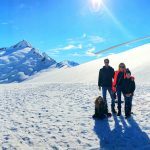 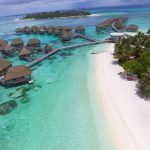 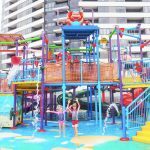 How to become a Qantas Frequent Flyer point earning pro – plus a great Airplane Craft for the kids! 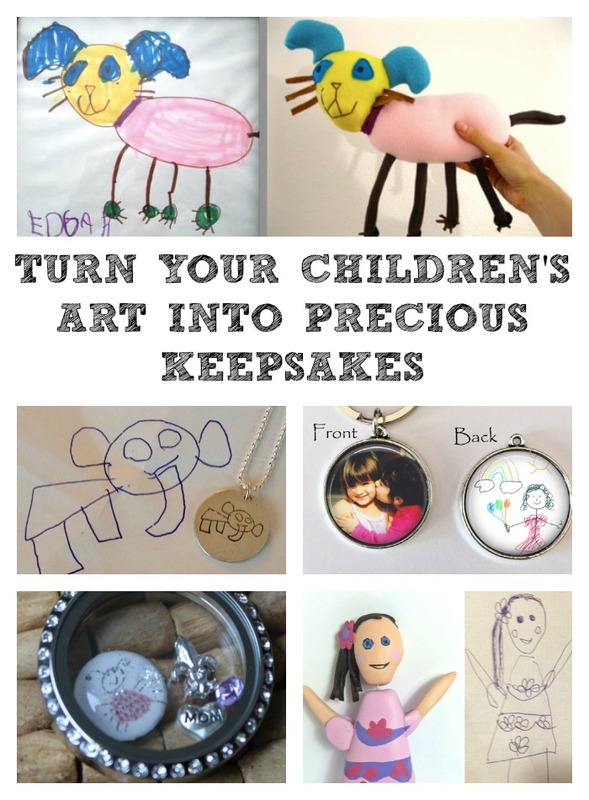 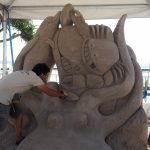 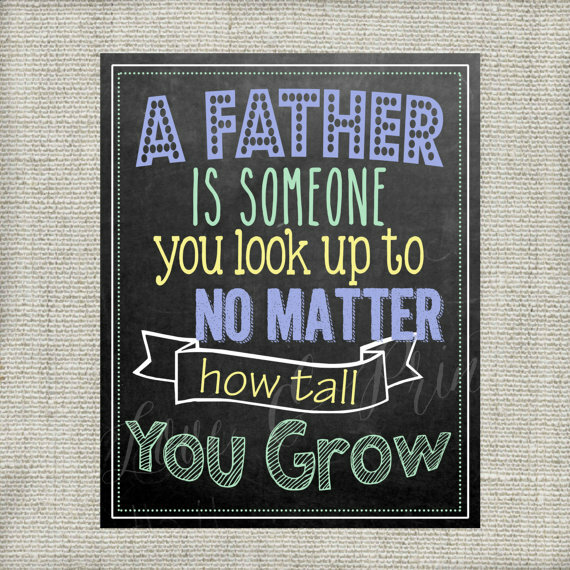 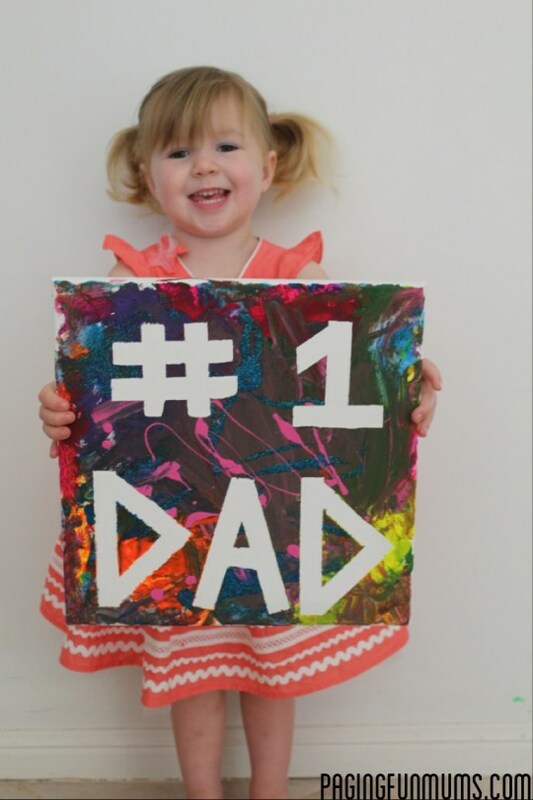 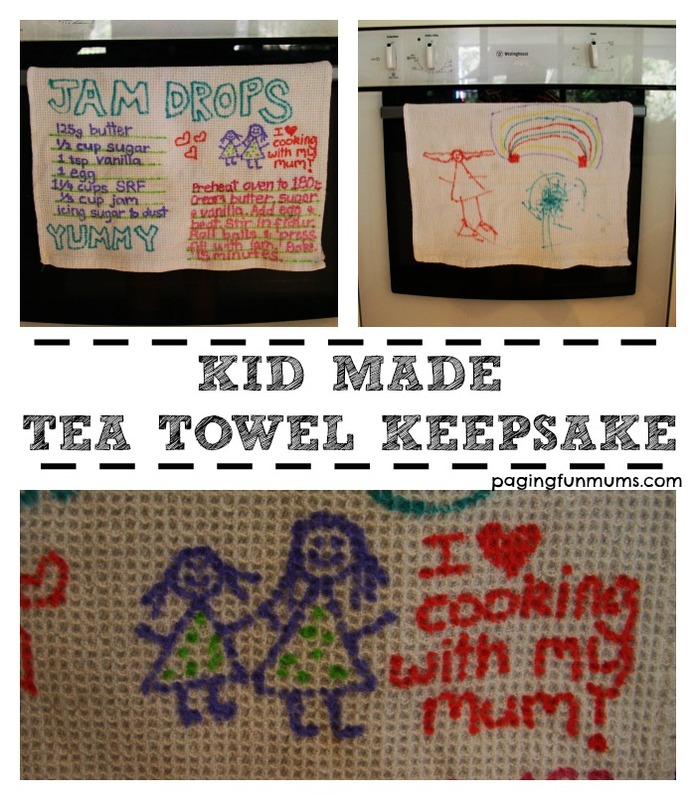 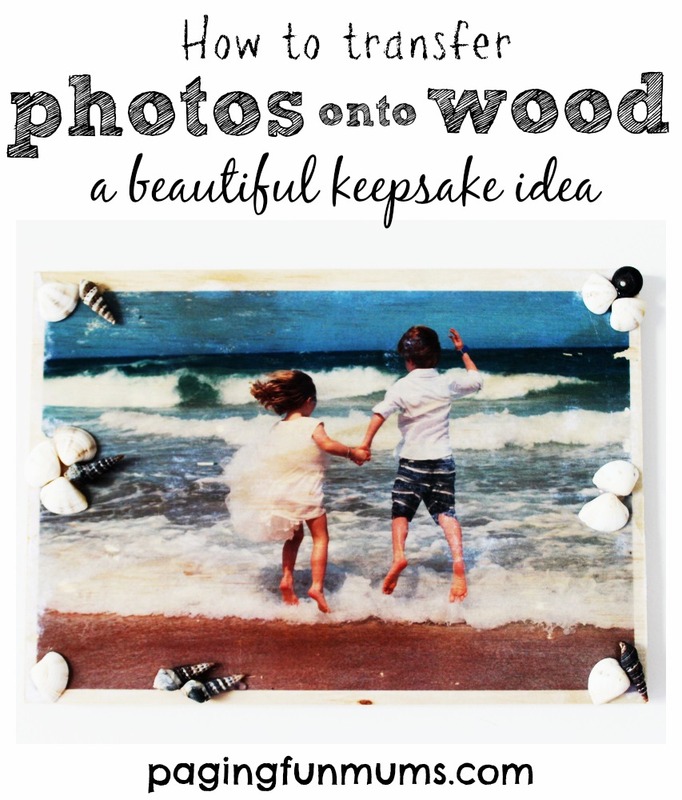 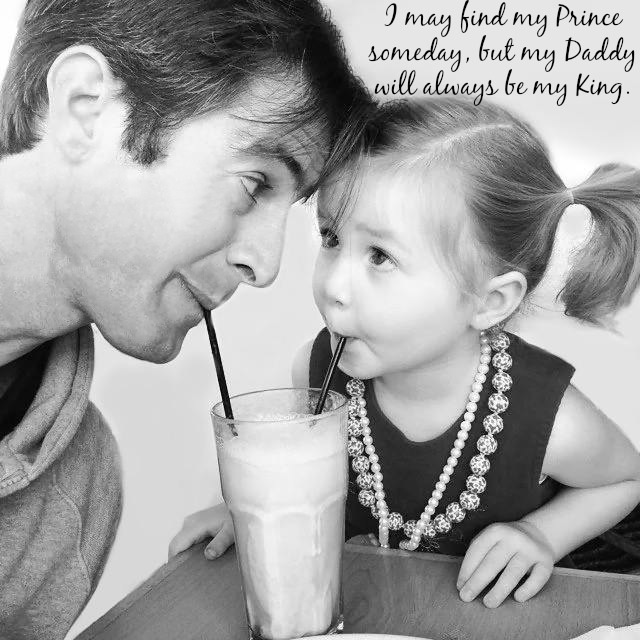 Turn Your Children’s Art into Precious Keepsakes! 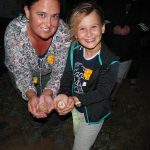 Decorated Rocks – using Crayons! 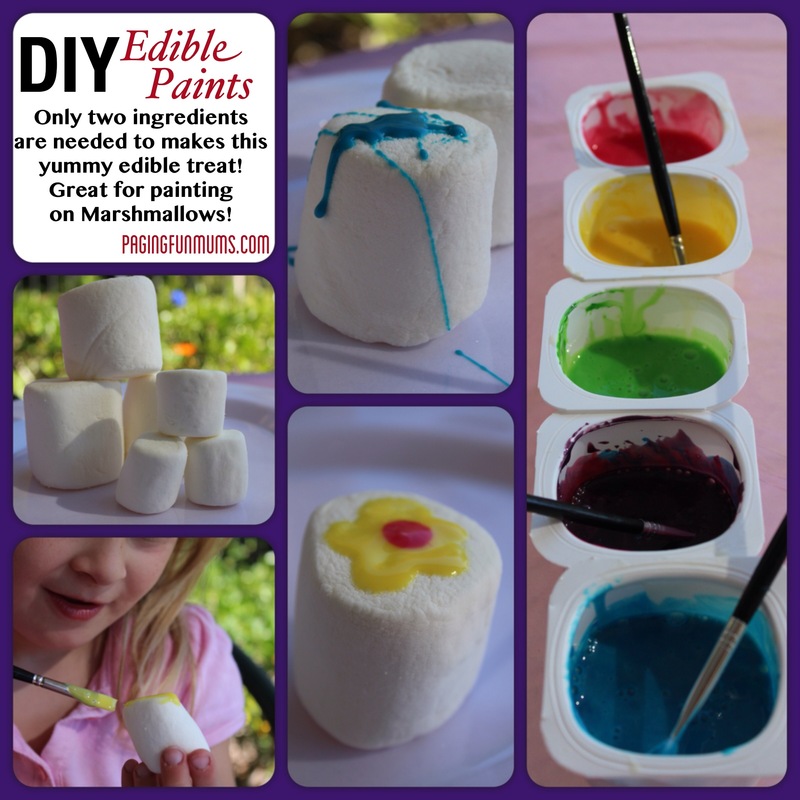 Painted Sugar Cookies – Using DIY Edible Paint! 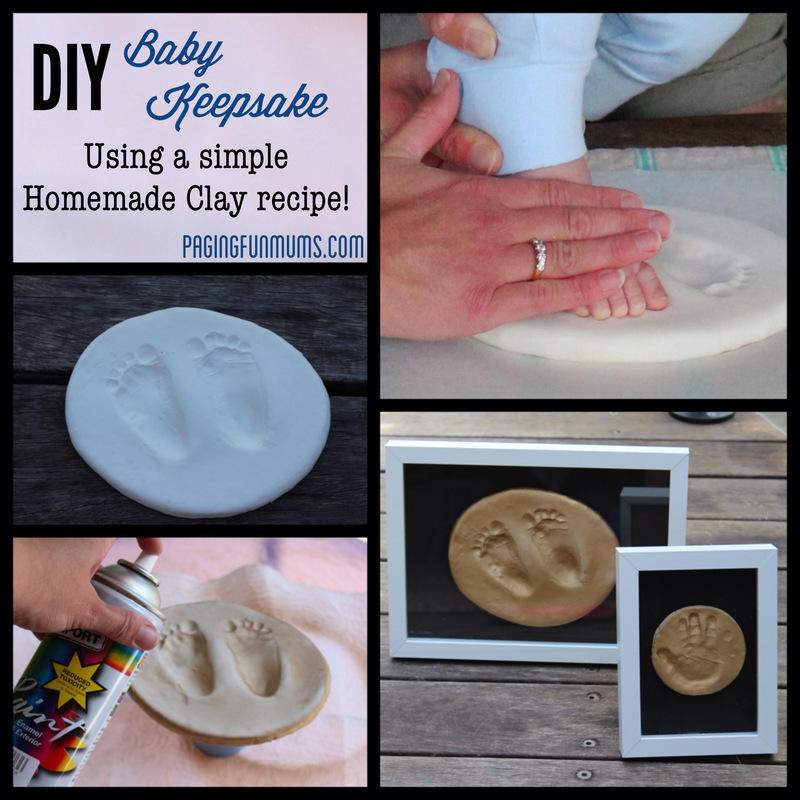 DIY Baby Keepsake – using Homemade Clay!